Monday, August 27, 2018 — Gelato Festival America, now in its second year, celebrated the first ever Illinois edition this weekend at Chicago Premium Outlets. The mission of Gelato Festival America is to spread the culture of artisan Italian gelato throughout the United States by visiting seven cities this summer. The winner of the contest for best flavor at the Festival was Salted B.C. Cherry Cheesecake, presented by Eric Dorval from Bella Gelateria in Vancouver, Canada. Three competitors were from Illinois: Michael Meranda of Gelato D’Oro @ Sapori Antichi Bar Italiano in Chicago, Angelo Lollino of Massa Cafe Italiano and Vero Gelato in Elmwood Park, and Frederico Maia of Carambola Gelato & Coffee Shop in Loves Park. – As the 1st place winner of the Chicago festival, Eric Dorval received a beautiful medal by Florentine goldsmith Paolo Penko – this award was presented by PreGel. Most importantly, Salted B.C. Cherry Cheesecake and Dorval will be competing in the North American Semi-Finals in 2019 for a chance to be one of three to represent America at the Gelato Festival World Masters in 2021 in Italy.  Salted B.C. Cherry Cheesecake flavor included local B.C. cherries, organic B.C. cream cheese and Vancouver Island sea salt and was a hit with the Public Jury composed of ticket-holding guests and the Technical Jury composed of a professional judging panel, consisting of seven judges. 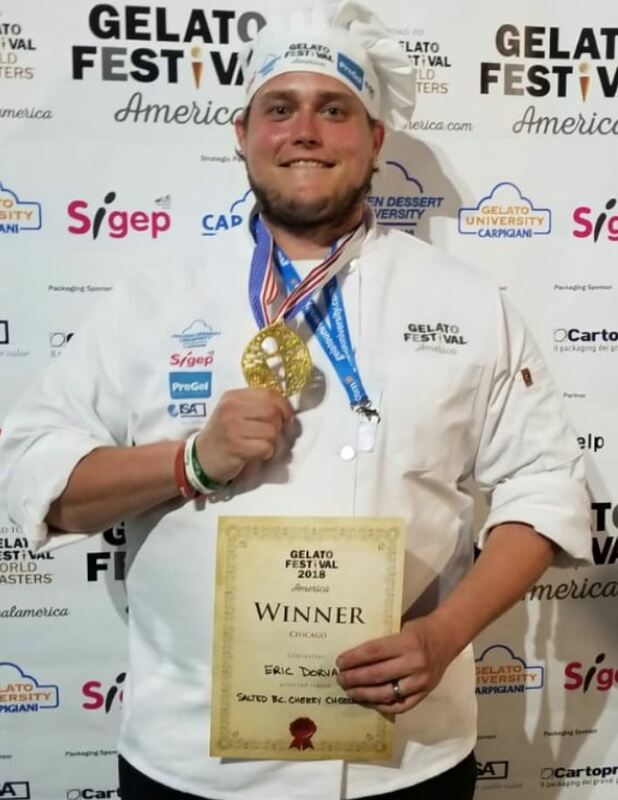 – Second place went to Eli’s Strawberry Cheesecake Gelato by Angelo Lollino of Massa Cafe Italiano and Vero Gelato in Elmwood Park, Illinois. – Third place went to Whistle & Cuss: White Coffee by Sierra Georgia of GELAT’OH Brick & Motor in Philadelphia, Pennsylvania. 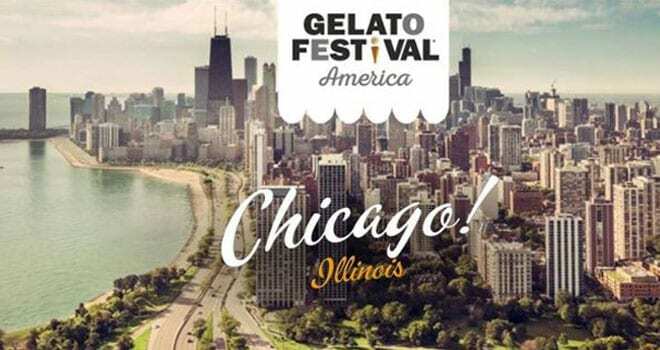 « GELATO FESTIVAL AMERICA IS HEADED TO CHICAGO!